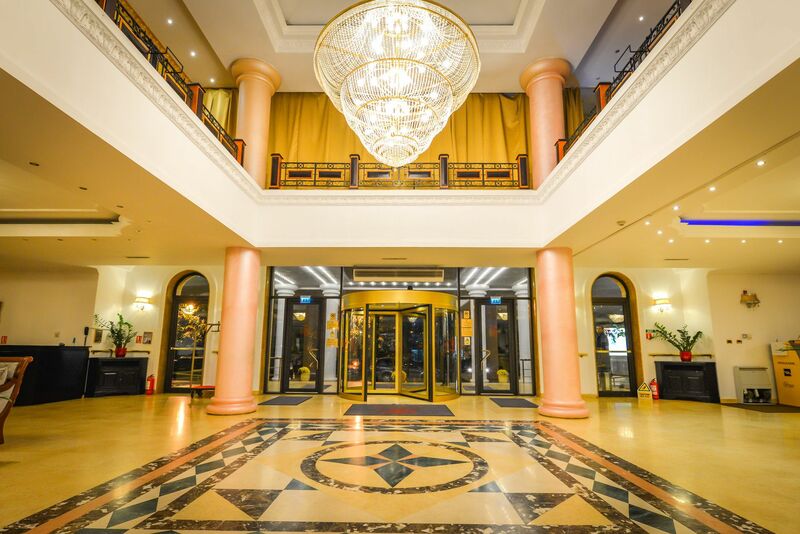 Situated in Baneasa, a northern neighbourhood of Bucharest, Phoenicia Grand Hotel is an impressive hotel situated 15 minutes away from the Bucharest International Airport and 10 minutes from the Romexpo Fair and Trade Centre. 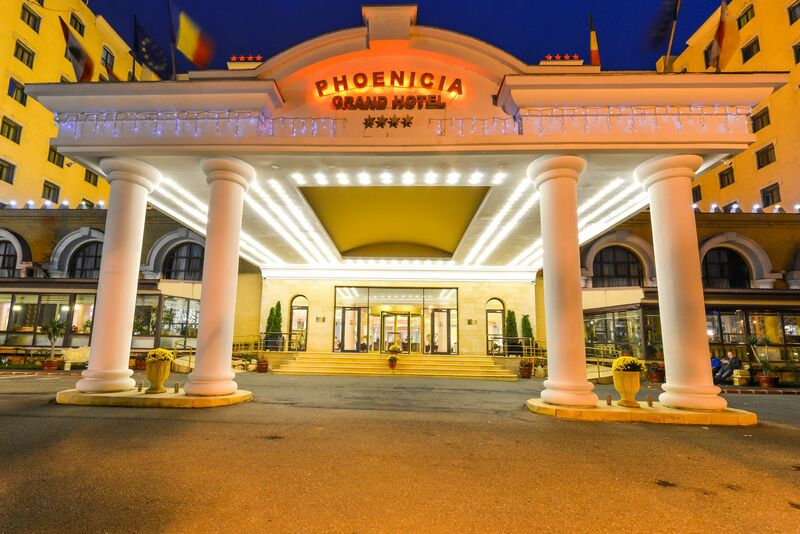 In 2005, Phoenicia Grand Hotel opened its doors to welcome you into the world of luxury and good taste. 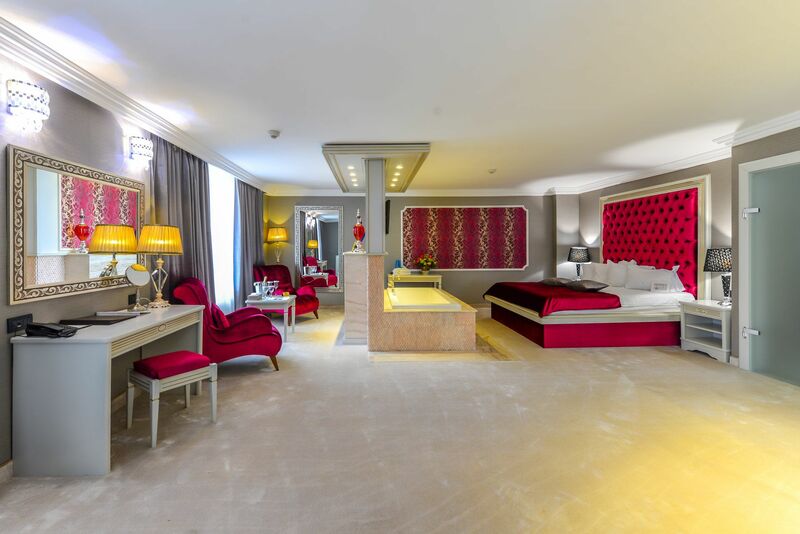 Since that moment, we promised you a “home-away-from-home“ experience, where every guest is made to feel like home. 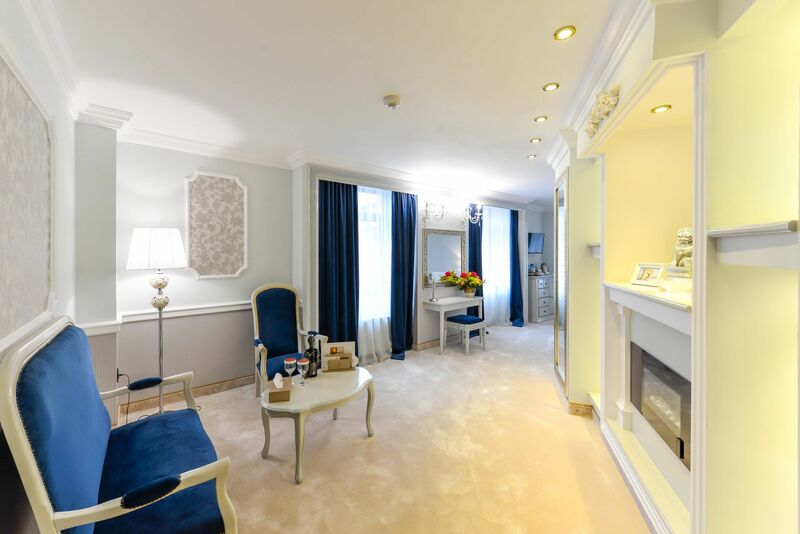 The 348 rooms and apartments available at Phoenicia Grand Hotel are designed to feel more like an opulent residence than a temporary getaway, offering you a 4 stars experience. 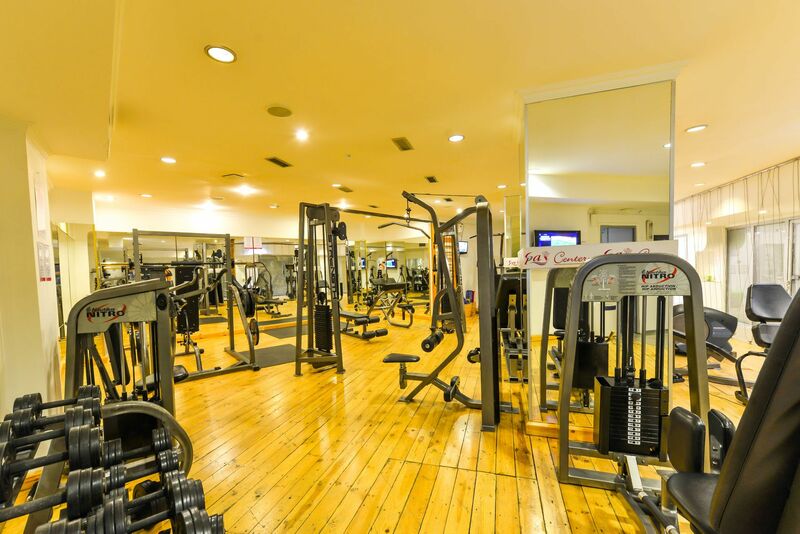 Our guest have free access to the fitness and sauna services provided by our Spa Center. 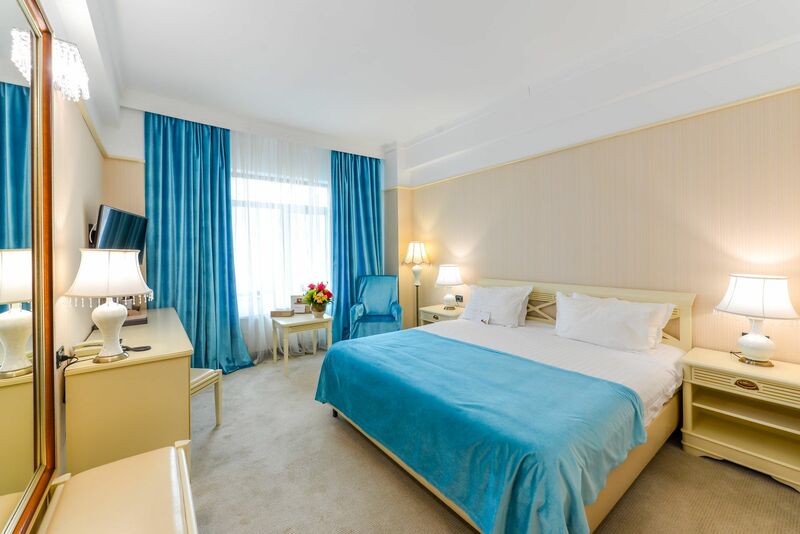 We offer free parking also, 24 h/24 h.
Each element in our spacious rooms and suites has seen designed to embody the hallmarks of Phoenicia brand: elegance, comfort and sophistication. 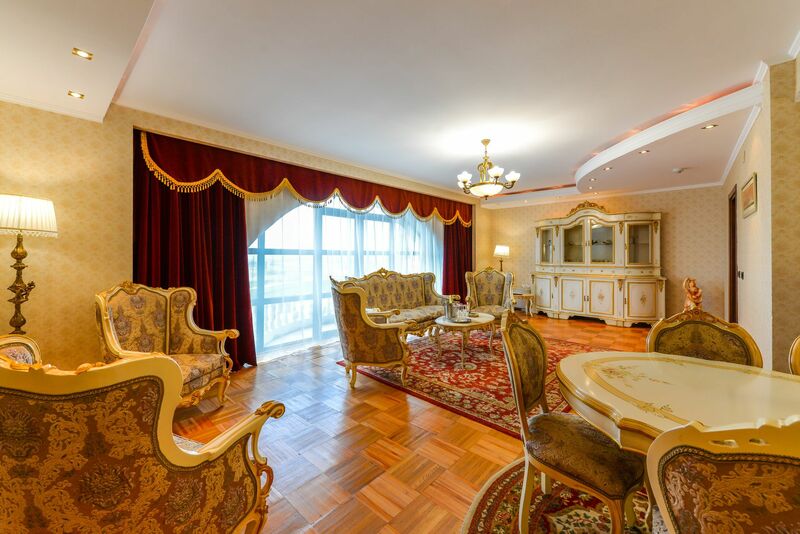 The modern luxury, combined with classic grandeur will make you return every time. 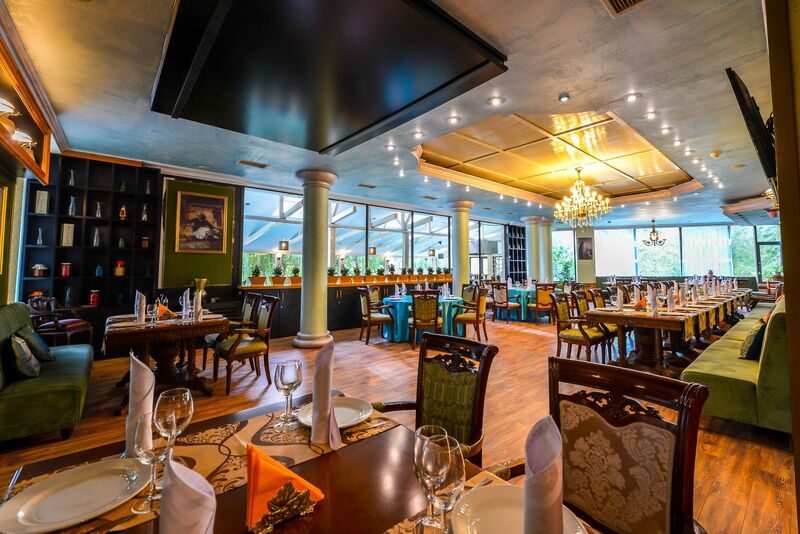 Our restaurants offer a variety of International, Lebenese, & Italian gourmet. In our restaurants, the dishes are carefully prepared and served in a unique style.We wish you a delicious dining experience! It's a must for breakfast time. Colosseum Restaurant it's the place to sit and enjoy rich breakfast or to taste a flavoured cup of coffee or a refreshing fresh juice. Trust us, it's the best breakfast in town! 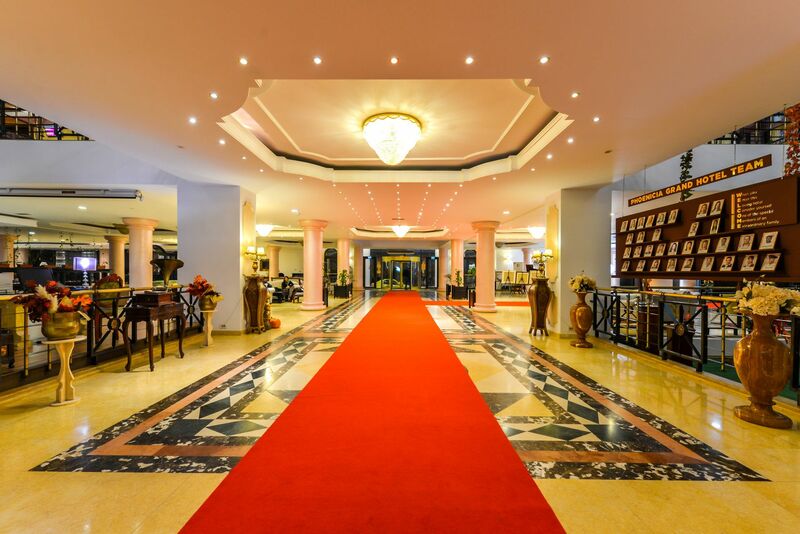 With the capacity to host 250 persons, it's also the perfect setting for your extravagant party, discreet gathering, intimate occasions or special event. 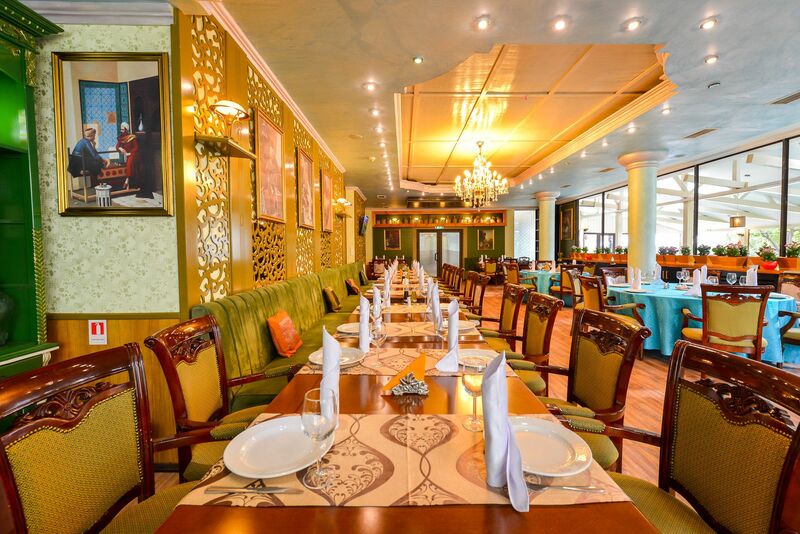 Saidoun Restaurant expects you to discover the art of Lebanese cuisine. 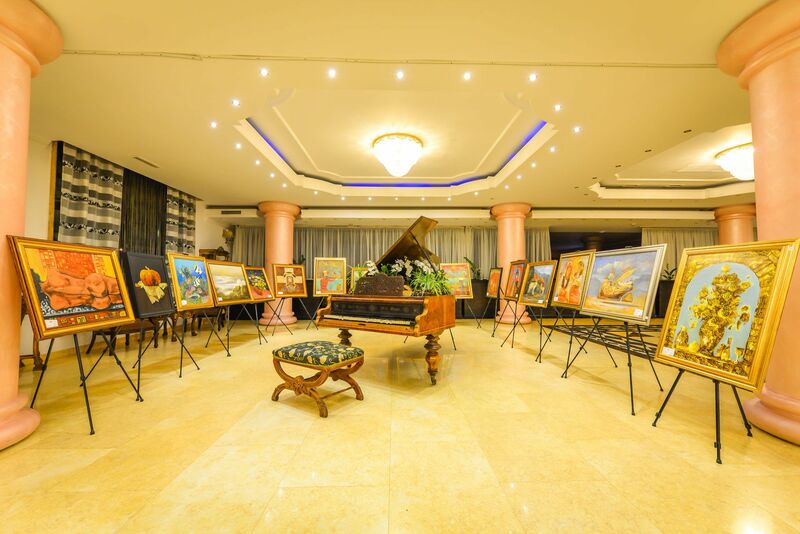 The creative menu is completed by the warm and oriental atmosphere offered by our restaurant. 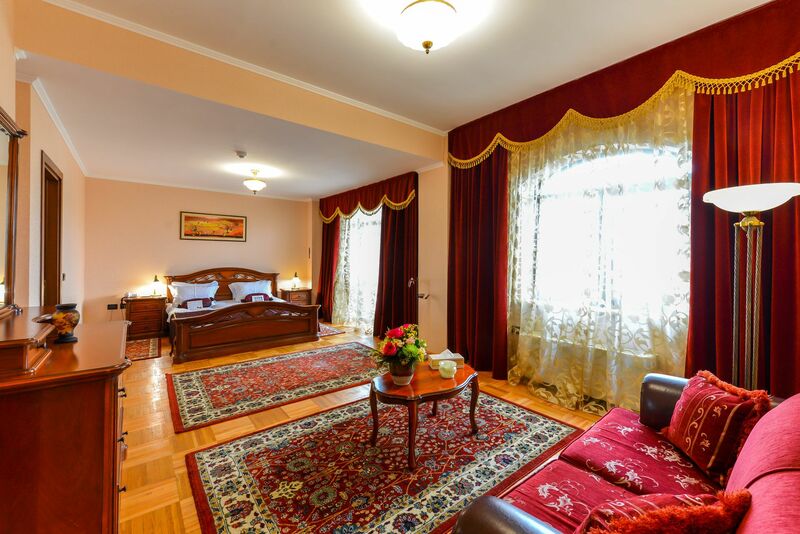 It's the perfect place where our guests can relax whether traveling for business or pleasure. Bocca Lupo, with its Italian dishes, it's the perfect place to relax with friends, while indulging in our range of pastas and pizza's. Discover the authentic taste of Italy in an unconventional but refined ambience, while having lunch or dinner at Bocca Lupo Restaurant. With a design inspired from the Godfather story, the Lobby Bar serves exquisite and fashionable cocktails to our guests, satisfying their need to feel the vibe of the hotel's social life. 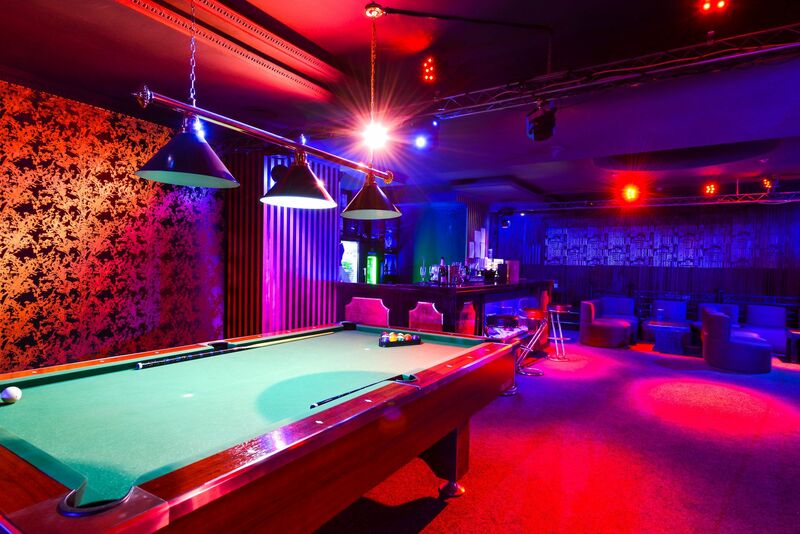 With an original and exclusive design, Misty Club promises you only memorable parties and spectacular events. 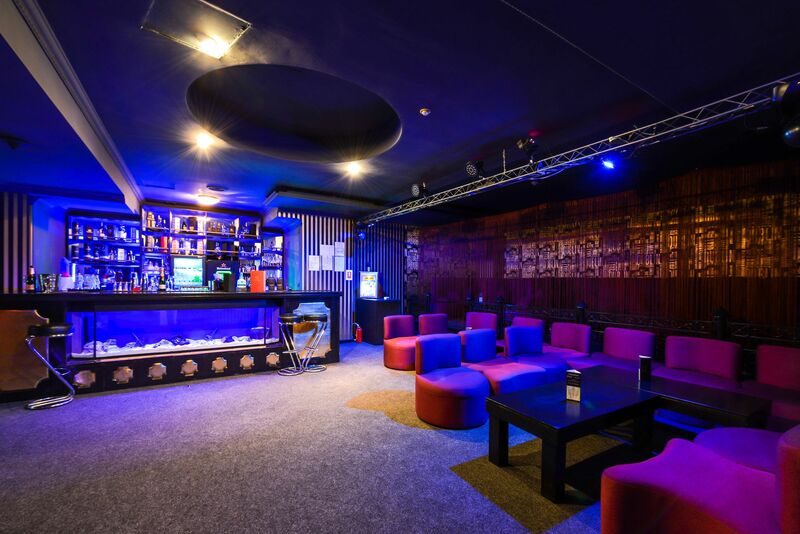 Designed to satisfy even the most fastidious tastes, Misty Club it's the perfect place to socialize and be a part of the most successful private parties. 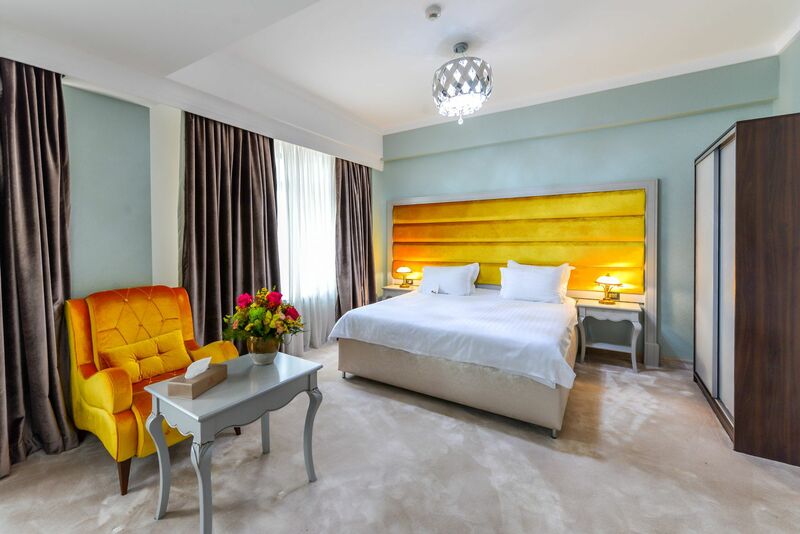 When you step inside our world, we aim to capture the mood of comfort and quality. Opened for private parties only. 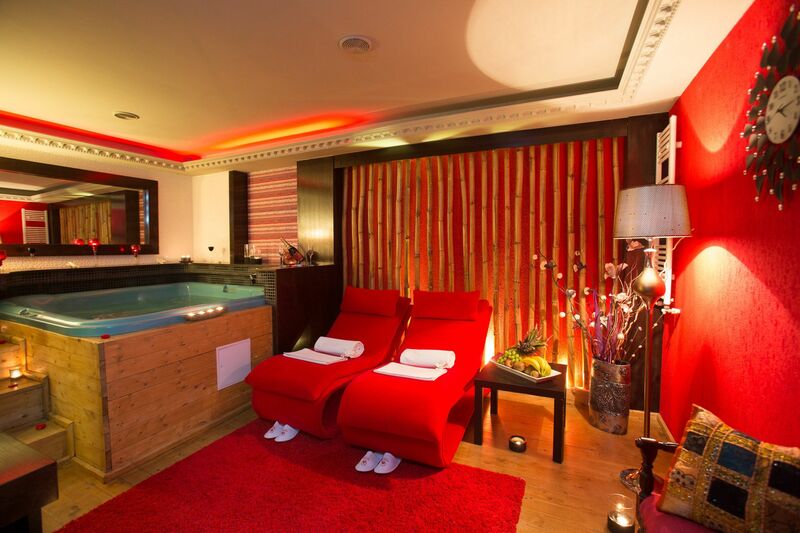 In the modern era of stress, technology and life on run, the SPA is an ideal place to relax, recharge and rejuvenate. A visit to the Spa Center at Phoenicia Grand Hotel will leave you feeling deliciously renewed. 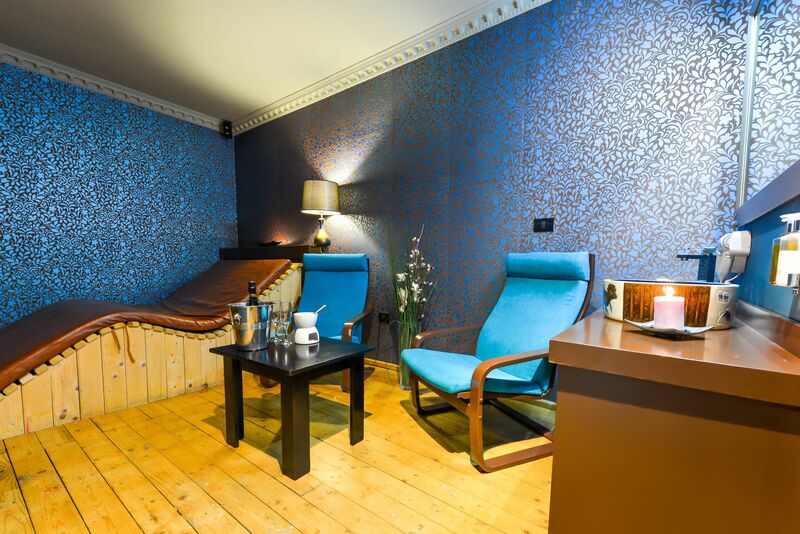 So, whether you want to maintain your physical form at the gym or you want to relax in the sauna, Jacuzzi or at a massage session with essential oils and scented candles, we're here to help you keep your health and beauty. 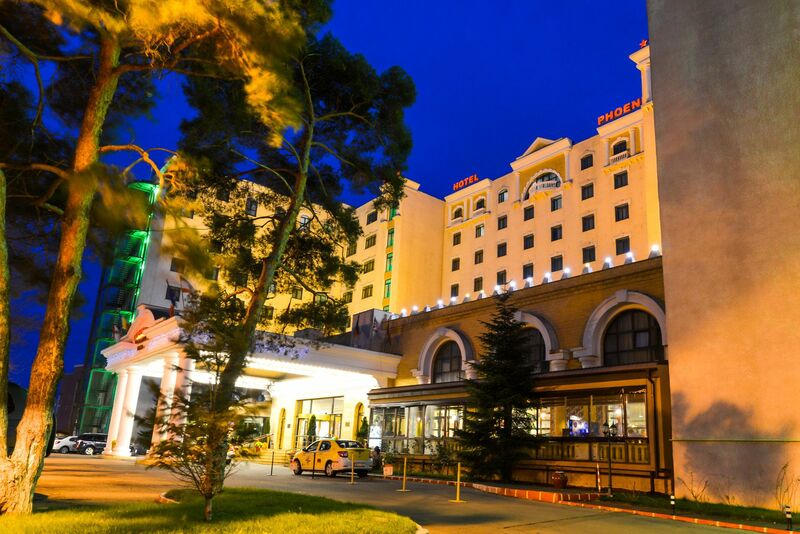 Hotel guests enjoy free access to the SPA Center for fitness and sauna. 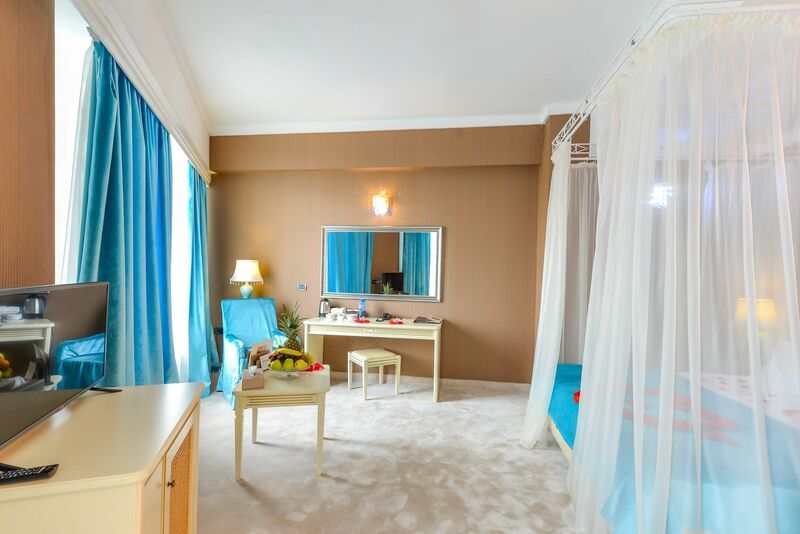 We have also prepared for you two private Royal Spa Suites: Red Imperia and Blue Lagoon, where you will enjoy 3 hours of oriental sensations. 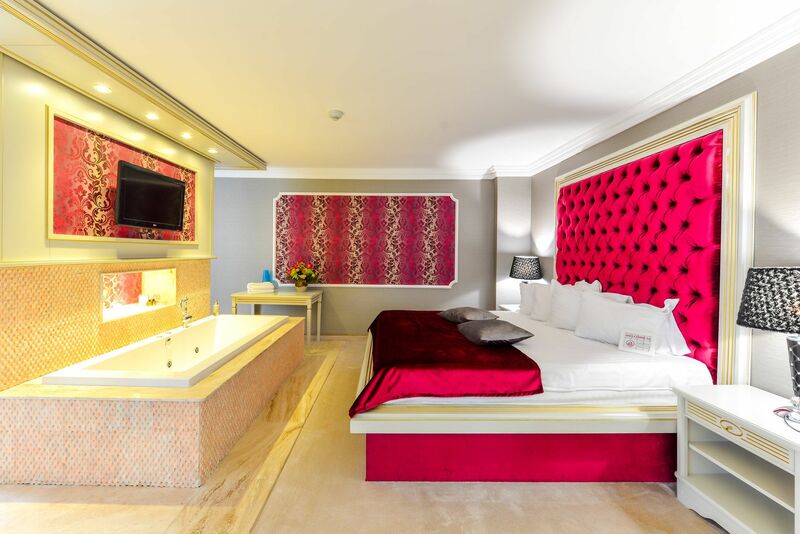 Each suite is equipped with jacuzzi, sauna, shower, Wi-Fi, tablet and self-service for tea and coffee. To complete the atmosphere we offer a complimentary bottle of champagne or wine at your choice, a fruit plate and peanuts. Free massage session included. 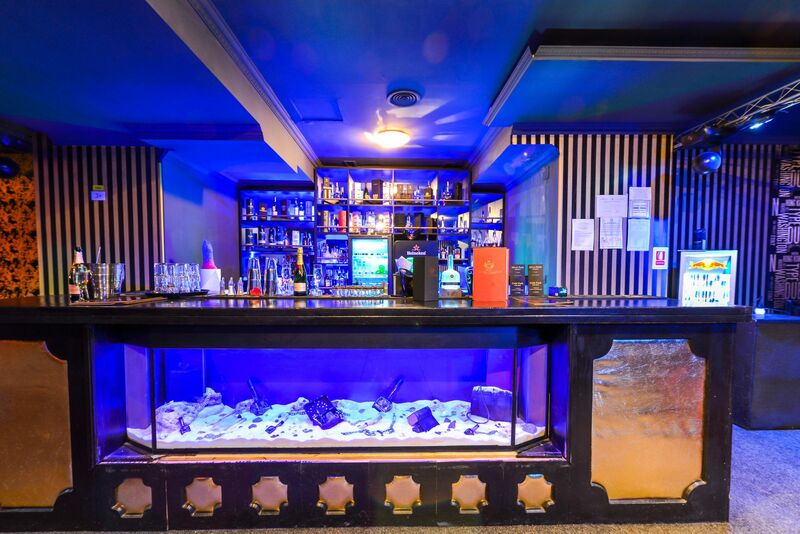 Platinium Lounge & Club , an exclusive location, combines refined taste, live music, shows and energic DJ experiences. We make a call on glam and exclusive people to merge their good values with ours. 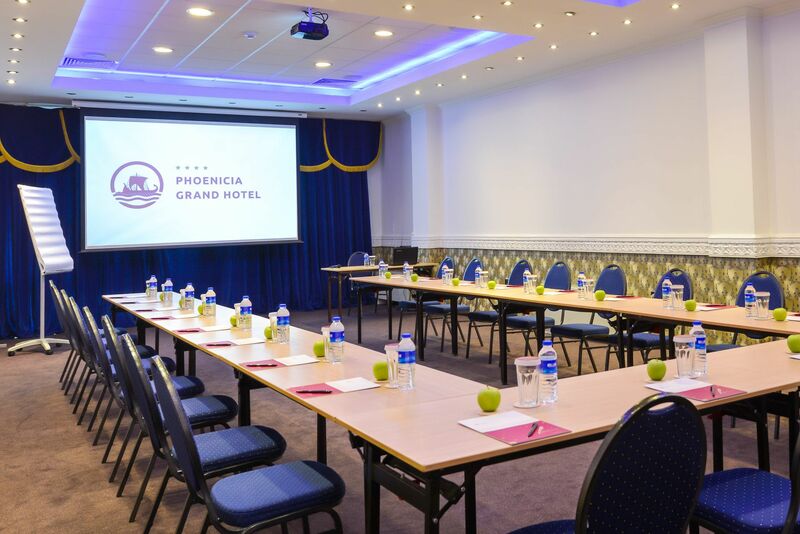 At Phoenicia Grand Hotel , we make your event an occasion, offering you the right venues for social or corporate events. 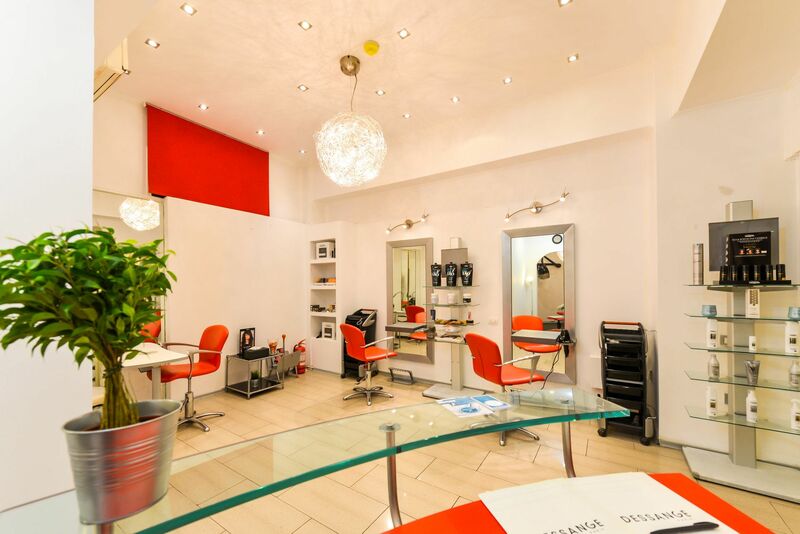 These confidential spaces are designed to focus the mind on the business in hand. 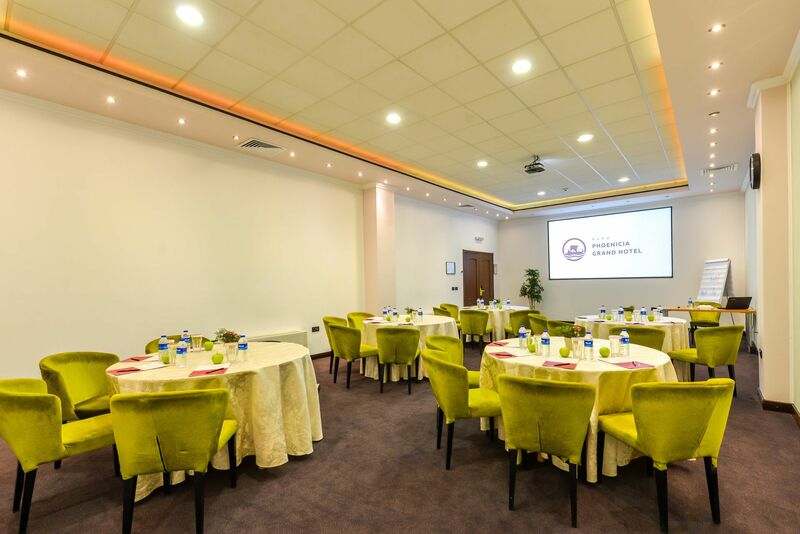 Whether you have business meetings, conferences, exclusivist receptions, press conferences, cocktails, weddings or banquets, Grand Hotel offers you a different approach for each event.